Ginseng is known for calming anxiety, and boosting attention, concentration and memory. Ginseng is one of the most popular and well researched herbal medicines in the world. It has been used in North America and Asia for thousands of years. In all, there are 11 species of ginseng. But the name “ginseng” as a nootropic usually refers to either American ginseng (Panax quinquefolius), or Asian ginseng (Panax ginseng). Panax means “cure-all” in Greek. 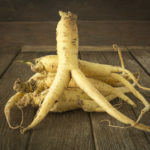 Researchers in thousands of clinical trials have reported on the efficacy of ginseng for; anti-stress, cognition, memory, anti-wrinkle, flu, digestion, diabetes, erectile dysfunction, blood circulation, immune deficiency, menopause, anti-oxidant, cancer and much more. Ginseng is rich in various pharmacological compounds. Including a series of polyacetylenes, polyphenolic compounds, acidic polysaccharides, and tetracyclic triterpenoid saponins (ginsenosides). Both American and Asian Ginseng contain ginsenosides which researchers believe are the most active ingredient. Here we are investigating ginseng as a nootropic. How does Ginseng Work in the Brain? Ginseng is the most famous medicinal herb in Asia. It must be grown for 5 years before its harvested. The maturity of the plant influences the density of active compounds beneficial to human health. The term “ginseng” comes from the Chinese word ‘rénshēn’ (person + plant root). Because the root shape of ginseng resembles the legs of a human. “Panax” comes from the Greek ‘pan’ (all) and ‘akos’ (cure). In traditional Asian medicine ginseng was used for many different issues affecting human health. An “over-all” cure. The four largest producers of ginseng are South Korea, China, Canada and the U.S, with Canada being the largest exporter. The largest consumer of ginseng is South Korea. The two primary ginsengs used for brain function are Asian Ginseng (Panax ginseng), and American ginseng (Panax quinquefolius). Ginseng boosts brain health and function in several ways. But two in particular stand out. Ginseng boosts physical and mental energy. Many of us deal with a lack of energy and chronic fatigue nearly every day. In today’s world, and particularly in Western society, we’re suffering from mental and physical fatigue. From overworked, stressed students to seniors. But this kind of fatigue is not a natural offshoot of ‘getting older’. Often it’s difficult to pinpoint what exactly is causing this fatigue. And the first thing most of us think of is reaching for an energy drink, caffeine, or a prescription stimulant. While these options may work in the short-term, they don’t produce natural energy in your body. This is where ginseng comes in and saves the day. Ginseng improves memory and learning. Most people who use ginseng report feeling more alert. And several trials show Asian ginseng can improve thinking and learning. Some of the research shows Panax ginseng can boost performance on mental arithmetic, concentration, and memory. 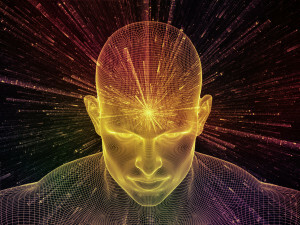 One example of several that show how ginseng seems to affect memory and learning is by boosting nerve growth factor (NGF) and neurite growth in the brain. This study was done on chicks with the ginsenoside Rb1. Our brain chemistry and energy metabolism are constantly changing. And any number of factors from chronic stress to disease and environmental factors can degrade cognitive function. All of these changes can happen at any age. And are certainly contributing factors to age-related cognitive decline. Here’s a mind-blowing statistic; well over 100 different ginsenosides exist. [ix] The major ones are designated Ginsenoside Ro, Rb(1), Rb(2), Rc, etc. All are extracted from the rhizome (root) of the ginseng plant. 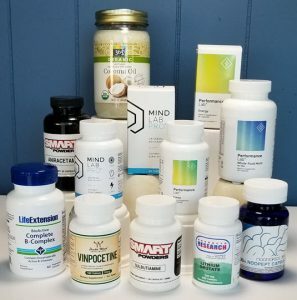 You’ll notice if you’ve reviewed any of the other nootropics listed on NootropicsExpert.com that we usually include a diagram of the active chemical compound in that nootropic. In this case we’re not including the diagram because each compound extracted from ginsenoside is different. And there are dozens of them. Each ginsenoside has a unique effect in your body and brain. And is often even metabolized differently in your digestive system. Polysaccharide ‘Ginsan’ which is an immune system modulator[x]. Ginsan is likely what helps tame inflammation in the brain. 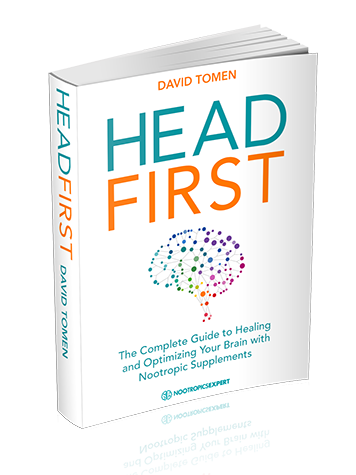 Which helps a host of cerebral functions like; neurotransmitters working more effectively, prevents apoptosis (cell death), improves memory, mental energy and more. Anti-inflammatories or not talked about much in the nootropics community. And I think in the future you’ll be hearing a lot more about how important they are to cognitive health and brain function. MicroRNA’s which are gene modulators. Researchers have recently identified up to 73 MicroRNA’s in ginseng. [xi] These tiny non-coding molecules are capable of regulating the gene expression in the DNA of your brain cells. Which is an extremely complex subject in itself. And have the potential to affect nearly everything that happens in your brain. The amino acids L-Arginine and GABA (gamma-aminobutyric acid), and glutamate. [xiii] The neurotransmitter GABA is naturally produced in your brain and provides anti-anxiety and calming effects. Likely why supplementing with ginseng has a calming and anti-anxiety effect. Several books could be written on how ginseng affects your brain. Including its appetite-suppressant qualities, ability to boost cognition, reducing fatigue, reducing depression, anxiety, stress, improving memory and learning, as a neuroprotectant, and increasing cerebral blood flow. Supplementing with ginseng should boost your energy levels, both physical and mental energy. Ginseng has stimulant-like qualities and should help if you’re dealing with chronic fatigue. But unlike standard stimulants, your boost in energy will come with a more ‘relaxed’ feel. Ginseng can boost mental alertness. And thinking should feel quicker and clearer. 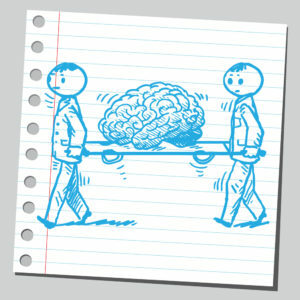 Recall and long-term memory should improve. Ginseng also boosts your immune system so you may be able to avoid the flu or a cold. Ginseng is particularly helpful for anyone with a compromised immune system. And if you’re living with, or working around anyone else who is sick. Much of the research on ginseng comes out of South Korea. And much of this research has been done with Asian ginseng (Panax ginseng). Showing how Panax ginseng improves cognitive function. American ginseng (Panax quinquefolius) has a somewhat different ginsenoside profile from Panax ginseng. And it too shows promise in benefiting human cognition. One double-blind, placebo-controlled trial was conducted with 32 healthy young adults. In this trial, researchers used a highly standardized extract of American ginseng (Cereboost™). Cereboost™ is Panax quinquefolius standardized to 10.65% ginsenosides. This trial used doses of 100, 200 and 400 mg of standardized ginseng. And participants’ mood, cognitive function and blood glucose were measured at 1, 3 and 6 hours after taking the ginseng extract. The researchers found that standardized American ginseng provided a significant improvement in working memory. Reaction time accuracy and ‘calmness’ significantly improved at just the 100 mg dose. And improved with higher doses. The scientists concluded that there was, “robust working memory enhancement following administration of American ginseng”. And these effects are distinct from that of Asian ginseng. The bottom-line of this study is that the kind of ginseng you use makes all the difference. A stroke is caused by insufficient blood flow to that part of the brain where the stroke occurs. 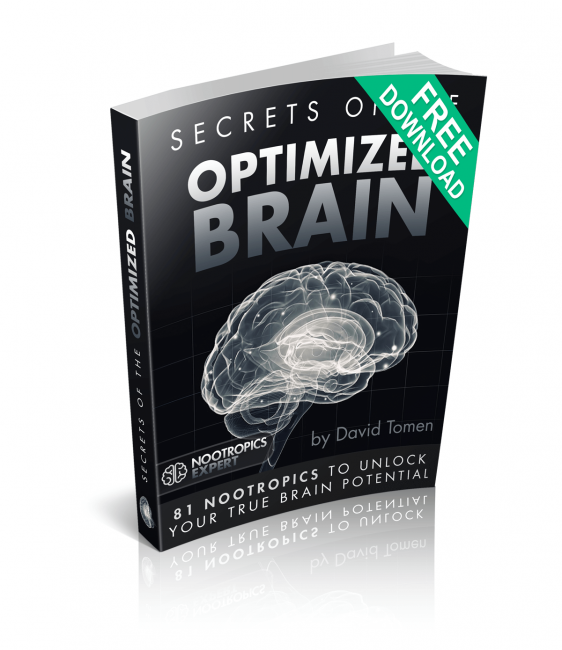 Lack of blood flow shuts down the oxygen and nutrient supply to brain cells. And things start to break down in the heart of the cell’s energy center – the mitochondria. This study was done in the Neurology Department at Xijing Hospital in China. Researchers wanted to find out if ginsenoside Rd, one of the major active ingredients in Panax ginseng could protect the brain from stroke. Rats were given ginsenoside Rd and then subjected to a stroke by reducing blood flow to part of their brain. (Note for gratitude journal – I’m thankful I’m not a lab rat). 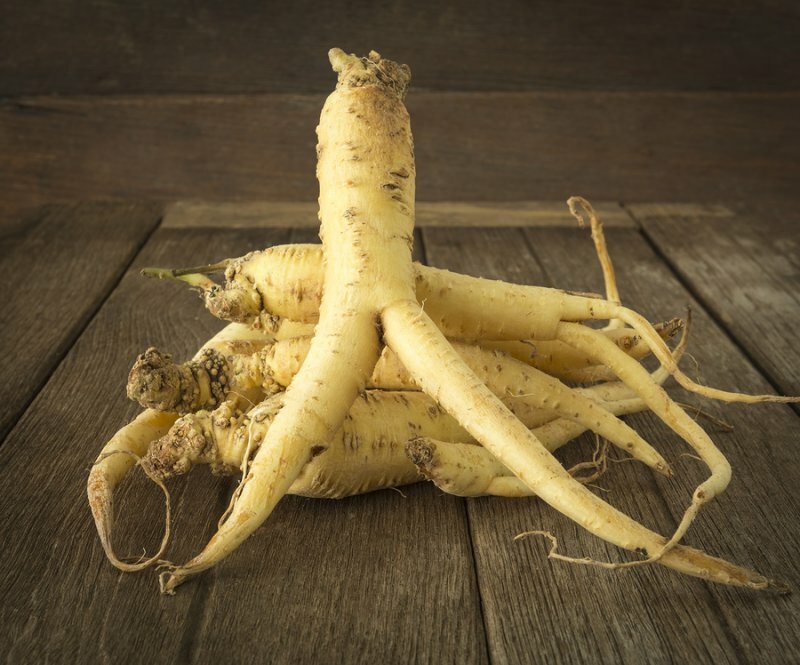 Researchers also demonstrated that ginseng activates multiple enzymes in the Krebs cycle. This helps mitochondria extract maximum energy in the form of ATP from glucose fuel. [xvi] Which is one of the reasons why supplementing with Ginseng boosts mental energy. Actoprotectors are a new subclass of adaptogen that increase physical performance. And some extracts of Panax Ginseng are considered Actoprotectors. 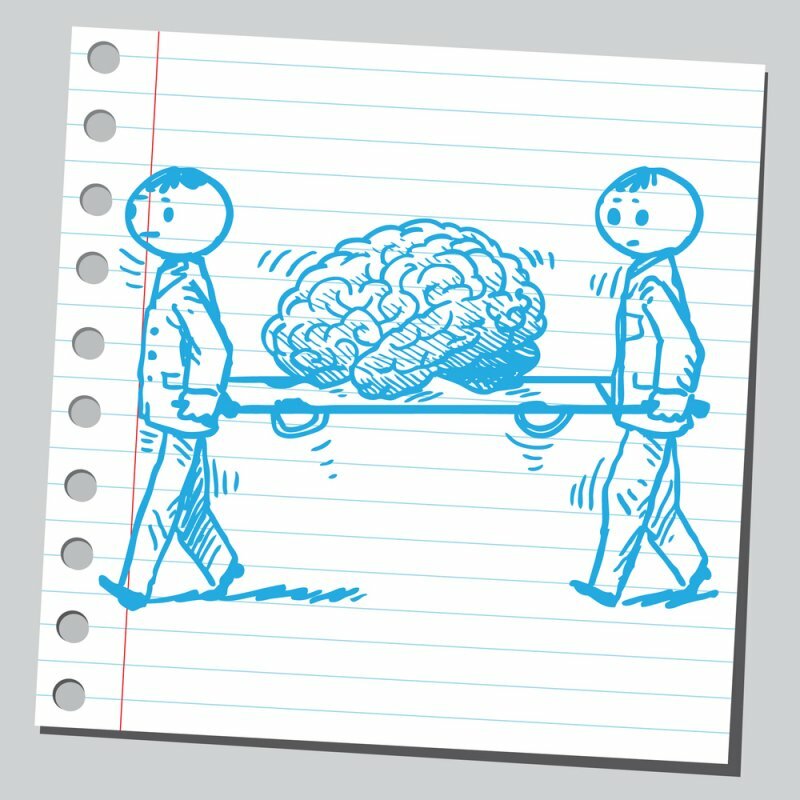 The main difference of Actoprotectors and psychostimulants (caffeine, Ritalin, modafinil, adrafinil, etc.) is that Actoprotectors cause no increase in oxygen consumption or heat production. Ginseng’s steroid-like phytochemical called ginsenosides are what provide this stimulant-like action in the brain. And an improvement in overall quality of life. To complicate things even more, ginseng dosage depends on the region where its grown, extract strength, and individual needs. The Chinese for example recommend 2 grams daily while in Europe, the suggested range is 100 – 400 mg daily. Many naturopaths recommend cycling ginseng. Use it for 3 to 4 weeks and take a week break. Remember, ginseng has steroid-like active compounds. So taking it for extended periods without a break is not recommended. The bottom-line is to stay within the dosage recommended by the ginseng supplement manufacturer. Ginseng is a natural supplement and side effects are generally mild. But it can act as a stimulant in some people. Which can cause anxiety and insomnia. 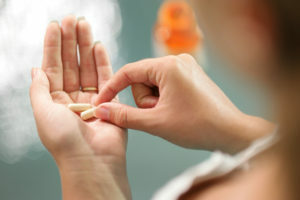 Long-term use or higher than recommended doses can cause headache, dizziness and stomach upset. If you’re going to use ginseng you should cycle your dosing. Use the recommended dose for 3-4 weeks and take a week off before dosing again. Women may experience menstrual changes when supplementing with ginseng. Ginseng is NOT recommended by the under-18 neurohacker. Or women who are pregnant or breastfeeding. Ginseng may affect blood sugar levels. So if you’re taking drugs for diabetes, check with your doctor first before supplementing with ginseng. 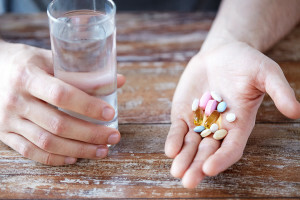 Stimulants including caffeine, Ritalin, Adderall, modafinil, adrafinil, etc. 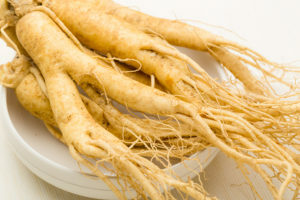 Ginseng supplements are made from ginseng root and root hairs. It’s available in dried, powdered, capsule and tablet forms. Ginseng is also included in some nootropic stacks and other combination supplement formulas. Some with patented ginseng extracts like Cereboost™, GS15-4, and others. Experienced users of ginseng seem to prefer American Ginseng (Panax quinquefolius) over Asian Ginseng (Panax ginseng). Each is a unique species of ginseng but both have ginsenosides. But American Ginseng is cultivated under stricter conditions avoiding pesticides and herbicides. And the colder growing climate encourages higher concentrations of the active ingredients in ginseng. When buying American ginseng, look for Panax quinquefolius. And when buying Asian ginseng, look for Korean, red or Panax ginseng. We recommend using Ginseng as a nootropic supplement. Your body does not make Ginseng on its own. So you must take it as a standardized supplement. Ginseng is especially helpful for chronic fatigue. And a great way to provide a natural physical and mental energy boost. Ginseng provides anti-anxiety and calming effects. And can boost mental alertness, memory, recall, and learning. Ginseng is a powerful adaptogen that has been used for thousands of years. The ancient Chinese and other cultures used it for overall health. We suggest starting with a dose of 100 mg daily. You can safely boost it to 4-500 mg per day depending on the brand and extract. But remember that ginseng has steroid-like qualities. So make sure you cycle it. Use it for 3-4 weeks and take a week off. And don’t take it late in the day as it may interfere with sleep. Many neurohackers prefer American over Asian ginseng. It has a slightly different ginsenoside profile. And is grown under stricter conditions ensuring quality and safety.